Cannon Hill has a combination of new and old houses with a lot of new unit complexes. 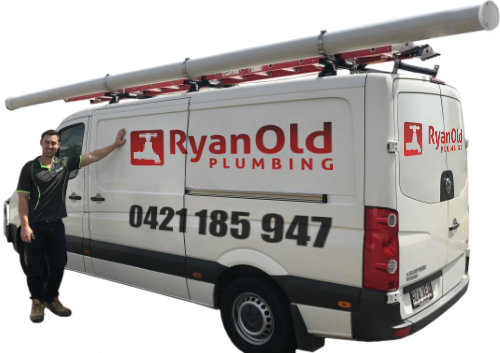 Ryan Old Plumbing can attend to all plumbing requirements in Cannon Hill, from the installation and servicing of hot water systems to water compliance testing for rental properties. Older hot water systems are often not efficient for water usage with the possibility of leaks in the return valves. This can result in increased water bills and also excessive electricity consumption. It is recommended that hot water systems are serviced regularly, particularly at the beginning of winter. As Cannon Hill has an increasing amount of town houses and rental properties, water compliance testing is a key point to ensure that the landlord can charge the tenant to excess water. At Ryan Old Plumbing we can liaise with the property manager to carry out this water compliance testing offering protection to the landlord. For all your residential plumbing services, give us a call to arrange a site inspection and quote. We can often fix most plumbing issues whilst on site as our local plumbers carry most regularly used plumbing supplies in their vans. For hot water systems we can arrange for new systems to be delivered directly to the site, and be on hand for delivery.